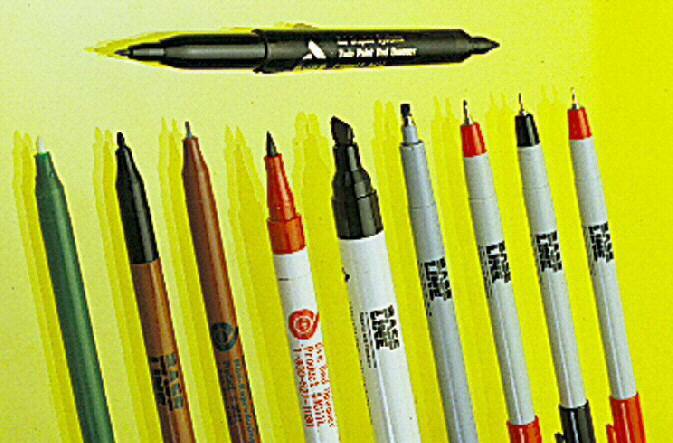 Tester pen to determine the acidity/alkalinity of white paper materials. Simply apply to distinguish acid/neutral and very alkalline paper. 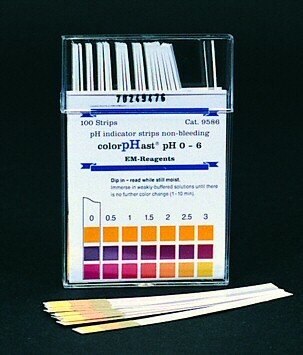 Turns yellow on acid and violet-blue on alkaline paper. Recommended that readings be taken at least two minutes after application.